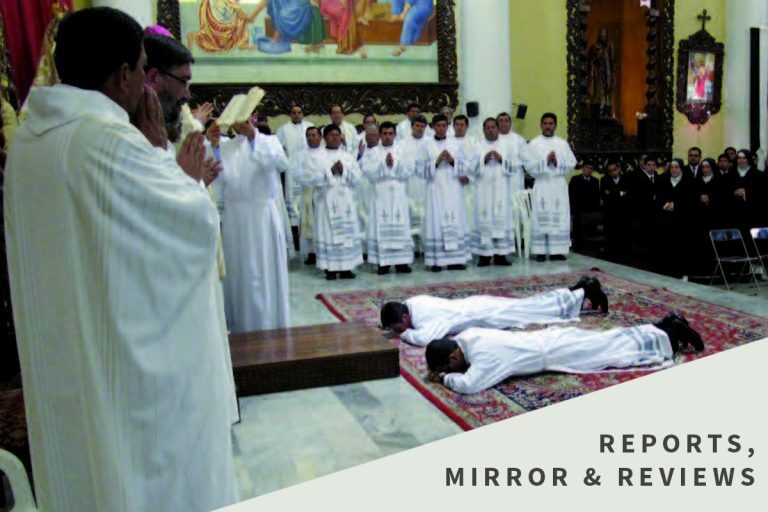 For more than 60 years, the Mirror newsletter has been at the very heart of Aid to the Church in Need’s work. At Christmas 1947, Father Werenfried van Straaten wrote his now-legendary letter ‘No Room at the Inn’, in his abbey newsletter, appealing for help for 14 million German refugees expelled from their homes after World War Two. Thus was born the Mirror.